Your fuel injection system keeps your engine operating smoothly by providing the right mix of fuel and air. 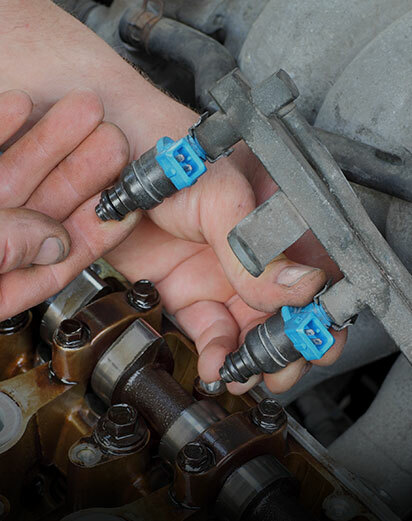 Fuel injection services are needed to clean your injectors, keeping them working like new. Premier Automotive’s fuel injection service will improve your car’s volumetric efficiency and the combustion process, resulting in a more efficient car.